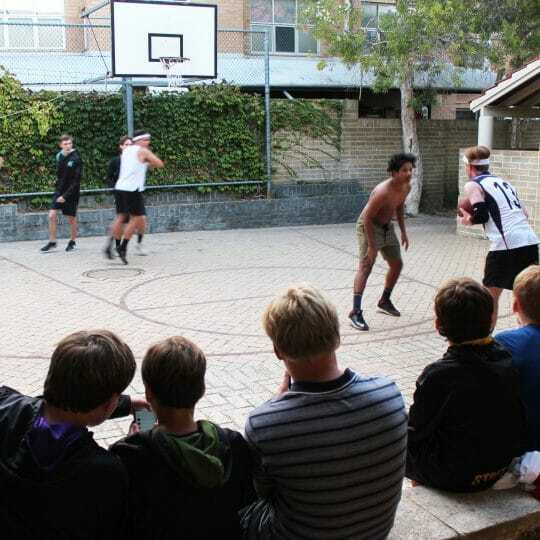 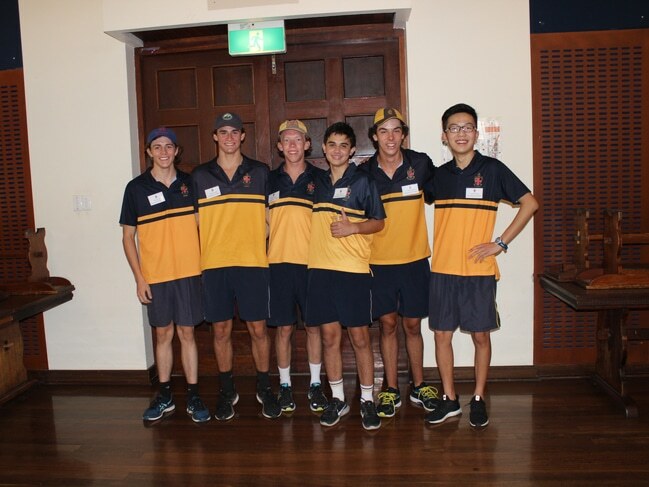 Our newest boys to boarding were given a warm welcome at the recent Boarders’ Orientation weekend held on campus. 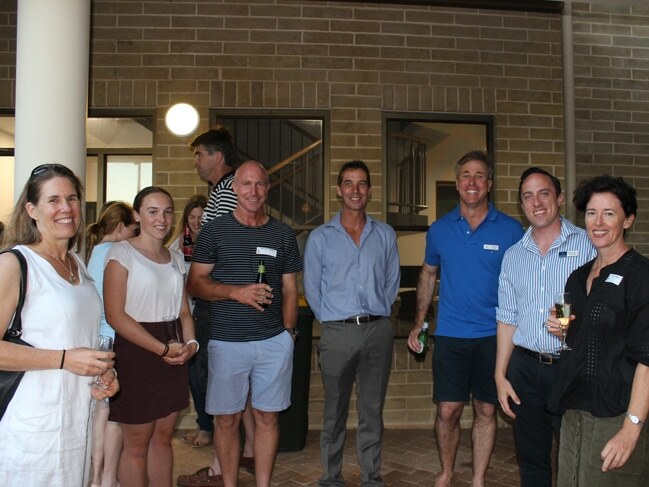 Joined by over 55 members from new and existing boarding families, the occasion allowed new boarders and their families an opportunity to familiarise themselves with the residential community and its surrounds. 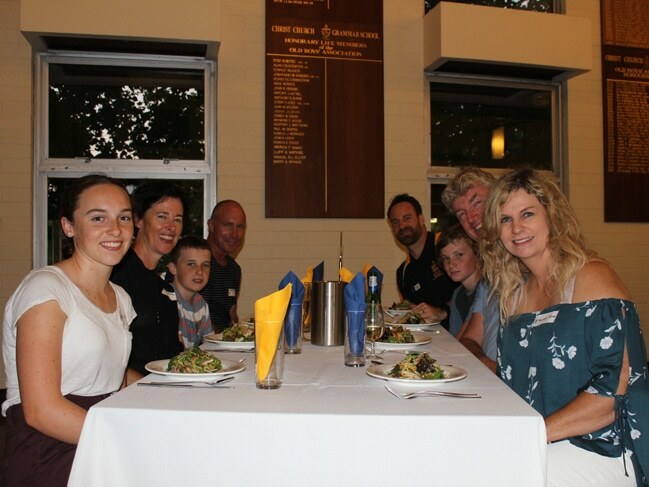 The two-day orientation program commenced with a formal welcome to families in the Chapel, followed by an opportunity for families to meet their allocated Year Group Co-ordinator and the Director of the Residential Community, Mr Brad Downing. 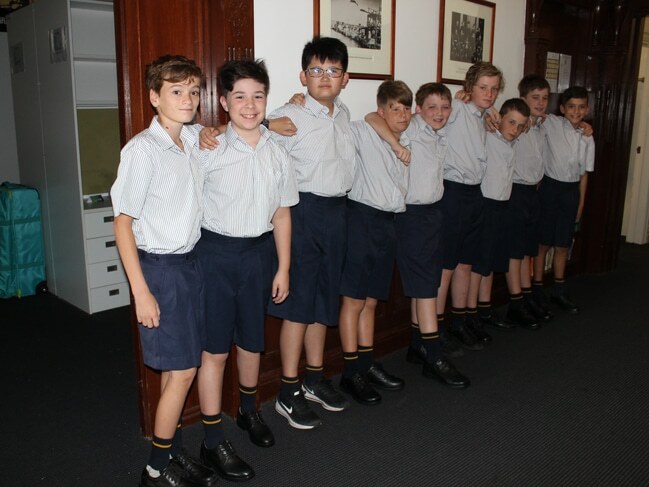 New boarders and their parents also experienced an overnight stay in the boarding house. 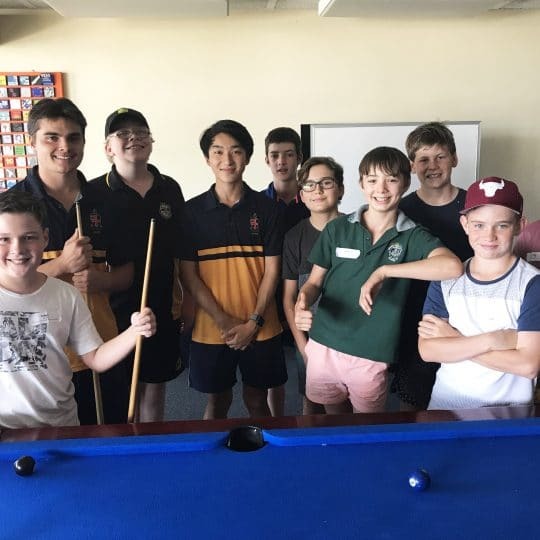 “The boarding orientation program is about spending quality time with new families to build relationships, which is core to everything we do. 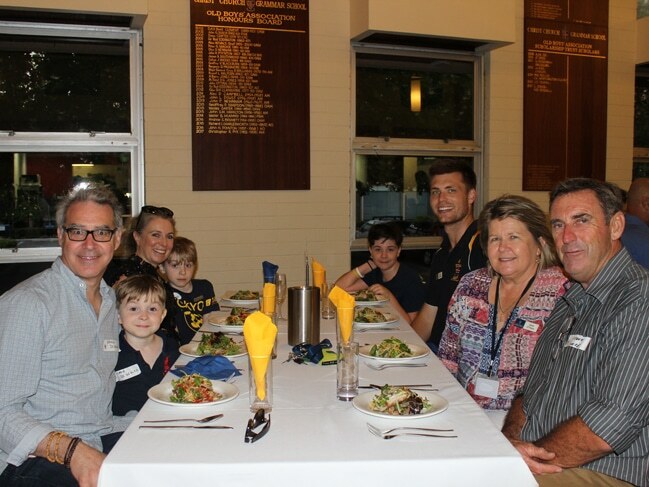 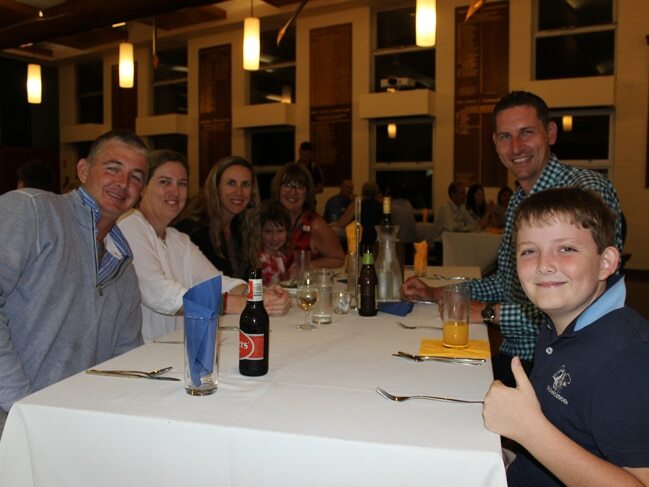 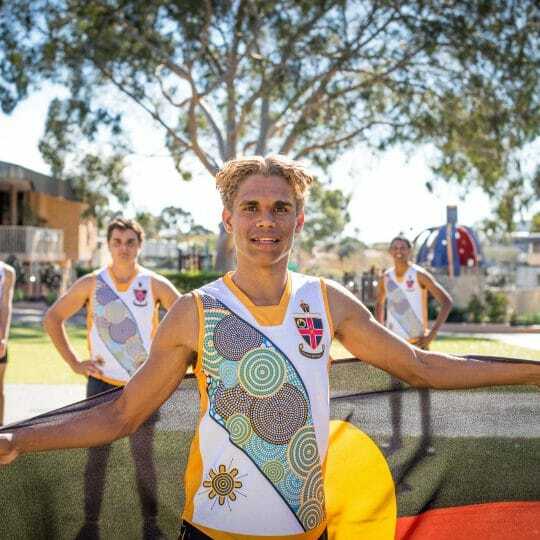 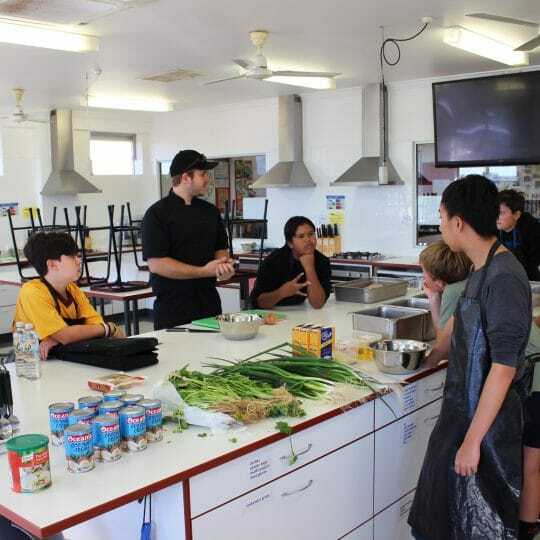 When parents see the support network we have in place to assist new boys, meet the wonderful staff who will be looking after their son and feel comfortable with the choice they have made in sending their boys to us, we know we have achieved our aims,” says Mr Brad Downing. 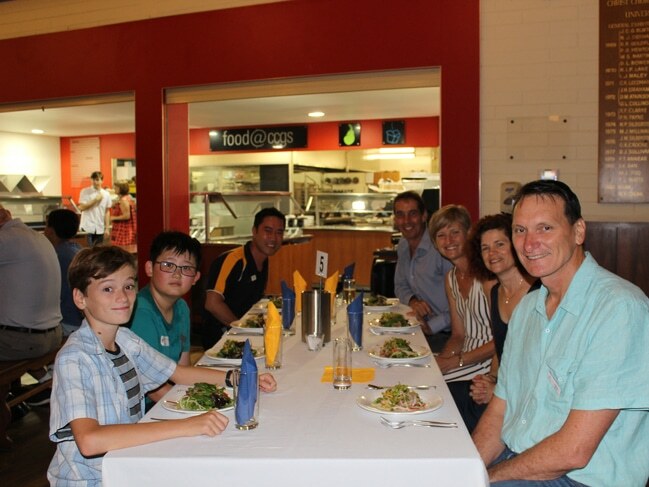 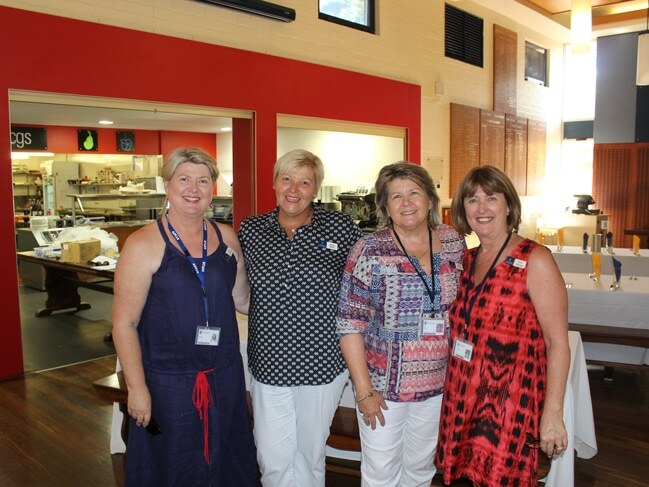 Day two of the Boarders’ Orientation weekend saw new boarders join new day students for the Senior School Orientation Day, which included an opportunity to dress in summer uniform, enjoy a breakfast and lunch in Sandover Dining Hall, and receive a welcome from the Principal.